This April marks the 200th birthday of a man whose legendary immersion into the wild led to his ultimate pursuit of tranquility and knowledge. Henry David Thoreau's naturalism provided the world of literature an unprecedented perception of forests after the publication of his journal in 1854. However in 2017, tree enthusiast have discovered a new resource that provides modern ingenuity and enthusiasm interpreted from Thoreau's cardinal transcendentalist novel. Rich Higgins has published a work of art that explores Thoreau's deep connections to the trees mentioned in Walden, the beloved classic. Thoreau and the Language of Trees is packed with evidence of merriment, companionship, and intellectual intimacy Thoreau shared with the groves of Massachusetts. Higgins explores Thoreau's journal, painting a picture of his comprehensive conviction of trees. Higgins' demonstrates his vast knowledge of Thoreau's secluded lifestyle and the timeless concepts that influenced his actions and dominated his thoughts. He reveals insightful personifications and successfully embodies the naturalist principles that saturate Thoreau's prose. 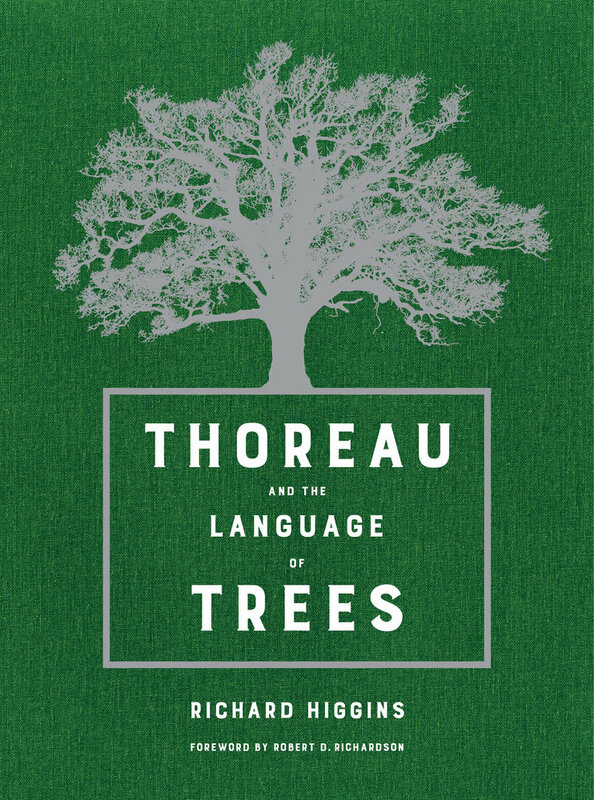 This contemporary masterpiece ties together the sundry impacts of trees on Thoreau's lifestyle, highlighting the significant influence of trees, such as that of a resilient white pine. More information about the 2017 book, Thoreau and the Language of Trees can be found on Higgins' new website here.